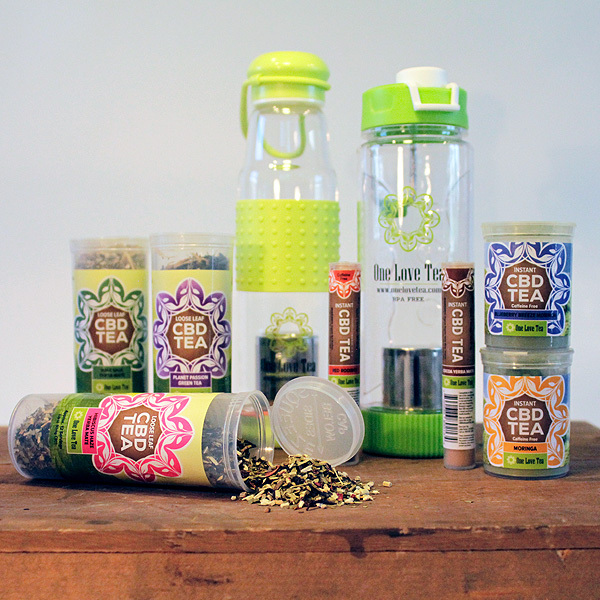 One Love Tea began with a dream; to promote a healthy lifestyle through the natural goodness of teas and herbs. The small family-run business was founded by Joanna Minton, who spent more than 12 years working in a pharmacy, while also studying the therapeutic benefits of herbs as an herbalist. It was heartbreaking for Joanna to watch more and more people reach for over-the-counter and prescription laboratory drugs rather than consider a natural alternative. So with humble beginnings, Joanna and her husband Bryon started selling her hand-crafted teas at a local farmers market as a way to introduce people to the benefits of herbs and provide a healthy alternative to the sugar and artificial ingredient loaded beverages on the market today.